We’re extremely excited to participate in the One Show tomorrow at Stage 37 in New York City. It’s truly an honor to be in the company of fellow innovators in the field, and express O’Keefe Reinhard & Paul’s thoughts on digital marketing and interactive advertising on a variety of digital media channels. We’ll be discussing “Innovating In Real Time: The Improvisational Process” with the phenomenal cast below. See if you notice any familiar faces, and as always, stay tuned to @OKRPAgency on Twitter for live updates as well as @CreativeWeek and @TheOneShow. It’ll be a presentation to talk (read: tweet) about. Tami Sagher has worked as a television writer, actress and producer for over a decade. Most recently, Tami was a writer and co-executive producer on How I Met Your Mother, and the executive producer on Comedy Central’s Broad City. 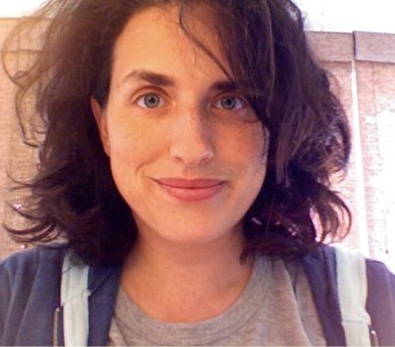 Tami has also written for 30 Rock, Bored to Death,Psych, and Mad TV. 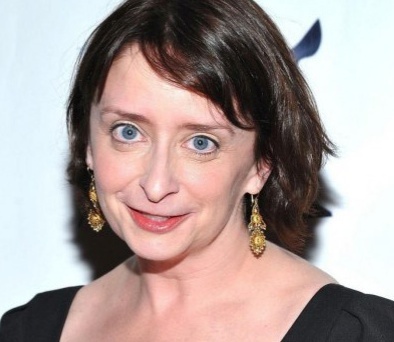 An alumnus of the Second City in Chicago, Tami currently performs at the Upright Citizens Brigade Theater in New York, and has appeared on TV in shows like, “Curb Your Enthusiasm” and films like “Knocked Up.” She’s received three Writers Guild Awards as well as a Peabody Award, and went to math camp when she was fifteen. And again when she was sixteen. 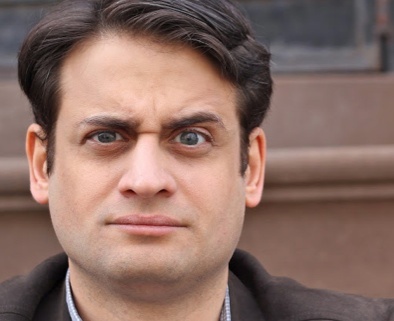 Ed grew up in Chicago and after graduating from Northwestern University, he began working at The Second City as a member of their National Touring Company. As a writer, Ed has worked for MTV and was a contributing writer on HBOs Da Ali G Show. He was also head writer for the branded entertainment company, Dandelion, where he creating award-winning online content sponsored by brands such as P&G, Lincoln, Ford, Cadbury, LOreal, and Sun Life Financial. You can see some of his work at Dandelion.com. In 2005 he co-founded Magnet Theater where he currently performs and teaches improvisation and comedy writing. Sue Gillan has been with O’Keefe Reinhard & Paul since their launch. Starting out as an actress at The Second City, Sue went on to direct both their resident stage and served as Creative Director for numerous branded campaigns at Second City Communications. 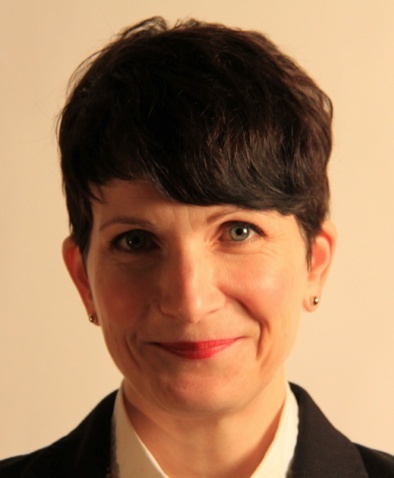 At DraftFCB, under Tom O’Keefe, she co-led a group of improviser creatives generating content for brands like Taco Bell and Kmart. In addition, Sue has written, performed and emceed for hundreds of clients across the globe, from Fortune 500 to Mom&Pop. She has facilitated internal trainings on topics like Innovation, Executive Presentation and Team Building for dozens of brands including LinkedIn, Deloitte and McDonalds, as well as product launch and experiential events for companies like Facebook and Samsung. Recently, Sue and her team have keynoted at Fast Company’s Innovation Summit and closed out AdWeek’s 2013 VIP Dinner. 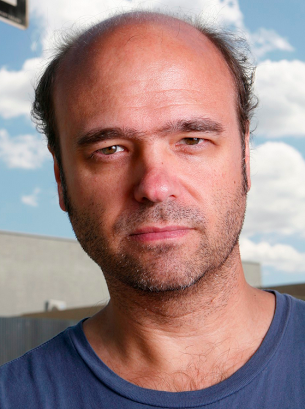 Robert Scott Adsit is an actor, writer and improvisational comedian. He is known for co-starring as Pete Hornberger in the NBC comedy 30 Rock and in the Adult Swim stop-motion animation programs Moral Orel and Mary Shelley’s Frankenhole.